Polyset has been a leading custom formulator of high performance polyurethane adhesives, elastomers (end caps), and foams for various industrial filtration applications since 1980. These two-component polyurethane systems meet many strict requirements including low-outgassing for HEPA filters, excellent chemical/temperature resistance for Oil/Gas filter applications, chlorine and mildew/mold growth resistance for Pool/Spa filters, and exceptional hydrolysis resistance for Reverse Osmosis/Ultrafiltration applications. Our polyurethane adhesives also feature soft to rigid durometers, high tear strength, super adhesion, low viscosity to thixotropic, and are FDA, NSF and UL compliant. Stockmeier Urethanes is a manufacturer of polyurethane adhesives, sealants, and elastomers for the air, oil, fuel, and industrial filter industry who has four manufacturing and R&D sites worldwide. Stockmeier Urethanes is ISO 9001:2008 registered, holds FDA certified products, and is UL recognized. Epic Resins has been a leading Epoxy and Polyurethane formulator for over 60 years. We understand the importance of on time delivery, prompt technical support, and consistent quality materials. 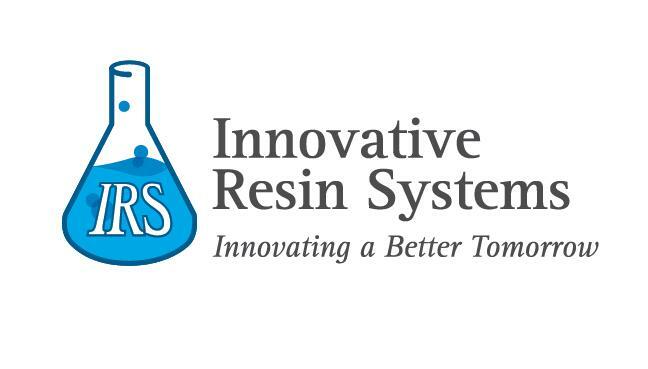 Epic Resins continues to develop compounds to fit the varied needs of the filtration market; from fungus resistant Polyurethanes for pool and spa filters to high temperature and chemical resistant Epoxy Resins designed for the aerospace markets. Our product line includes adhesives used in air filters (including HEPA filters), automotive filters, molded end-cap Polyurethanes for pool and spa filters, and Epoxies used in various fluid filters and fluid separation filters. Please contact one of our Epoxy or Polyurethane experts to find the right solution for your material needs.